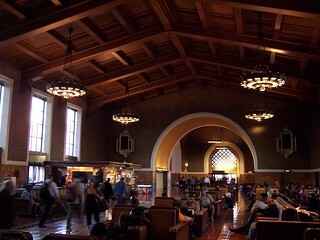 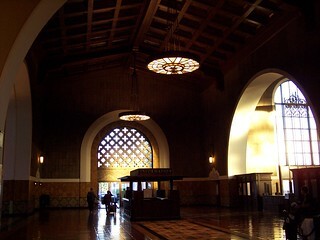 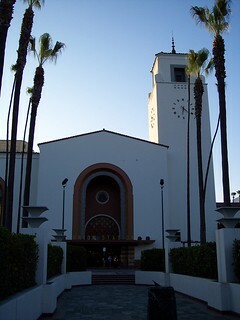 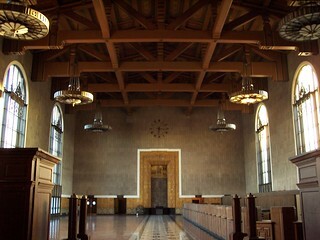 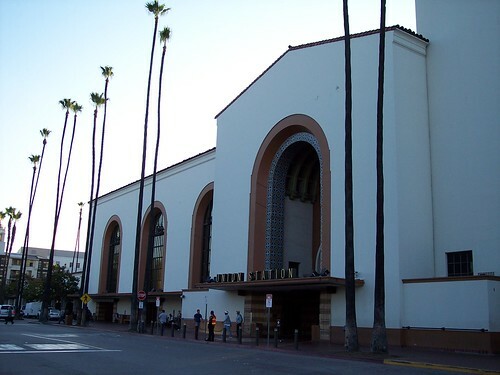 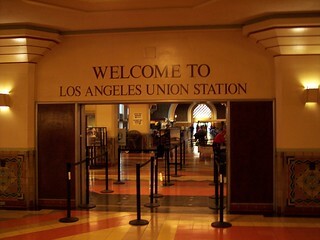 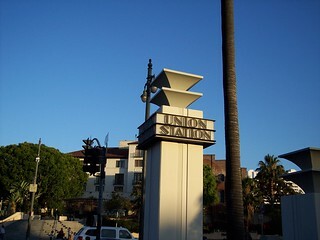 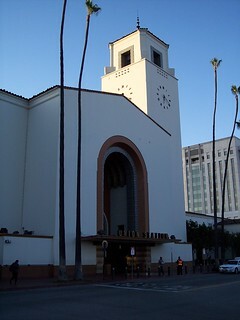 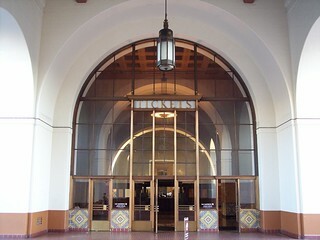 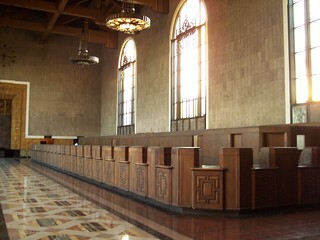 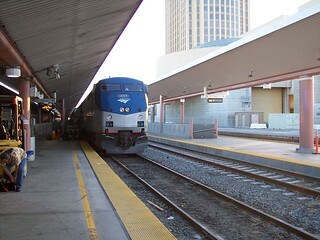 Our trip on the Texas Eagle ended in Los Angeles, and we began our return trip on the Southwest Chief here. 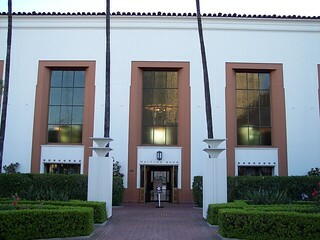 Entering the waiting room from the courtyard. 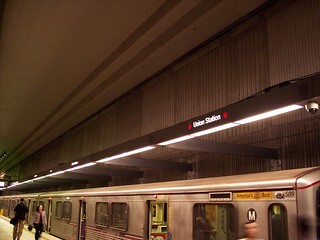 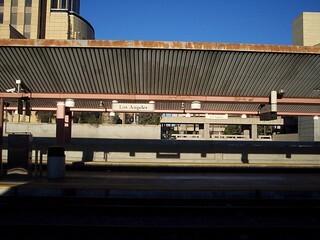 The Metro station for the Red and Purple Lines. 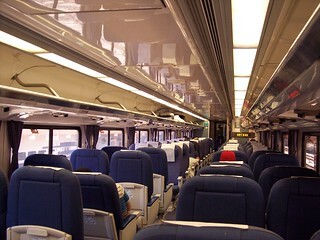 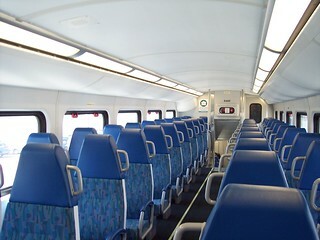 Inside a Metrolink coach and a Pacific Surfliner coach. 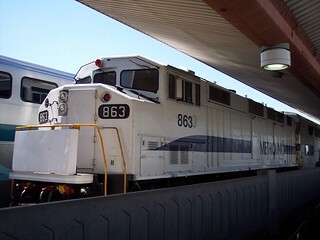 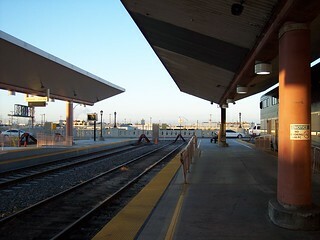 Metrolink San Bernardino Line Cal State L.A.